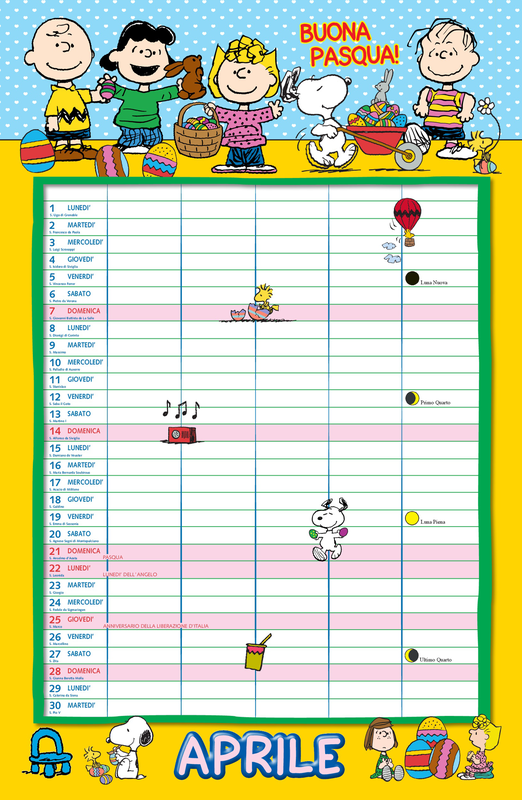 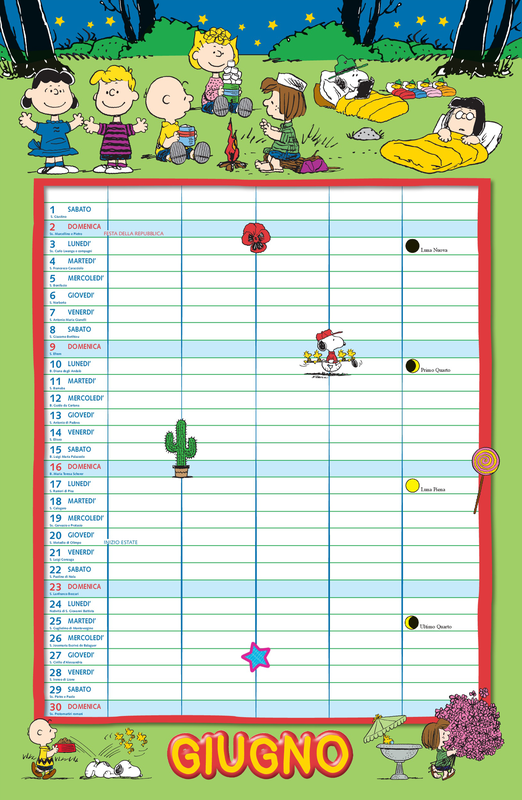 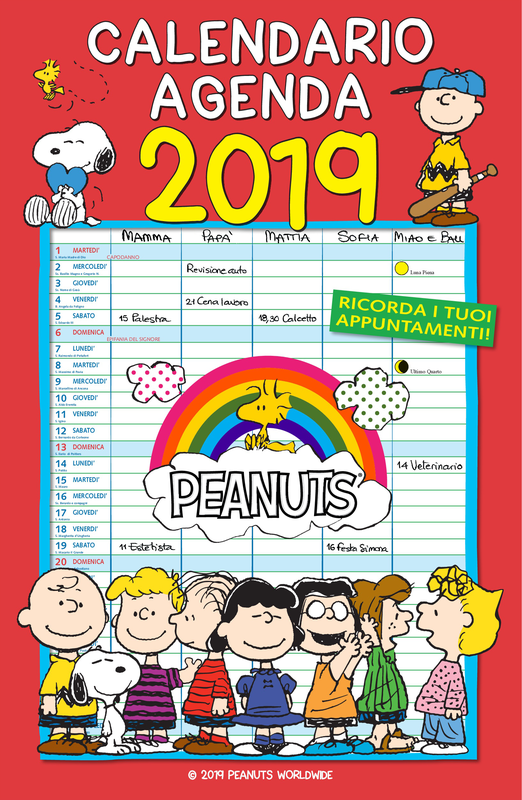 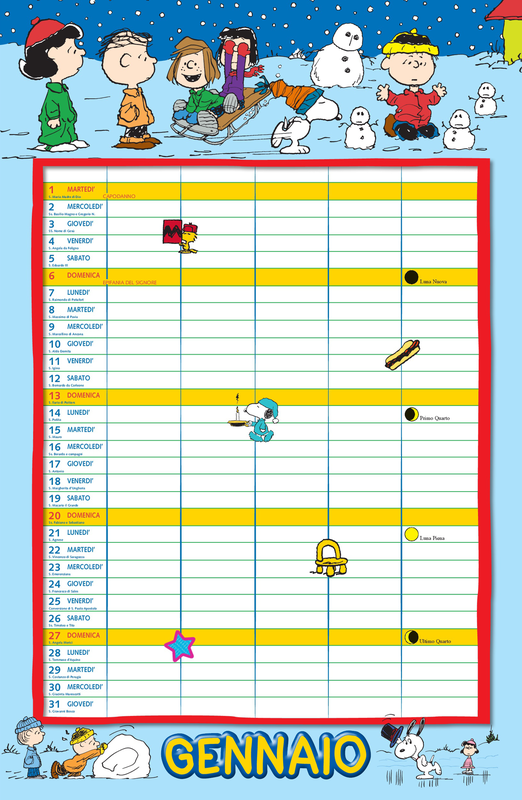 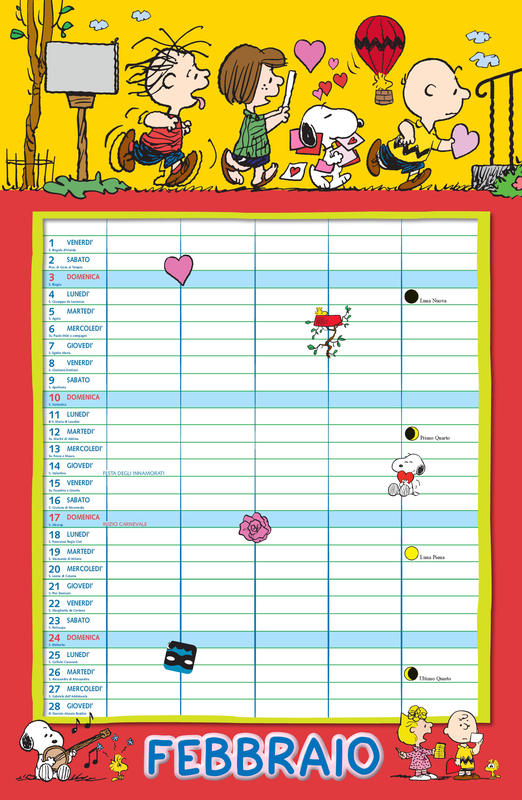 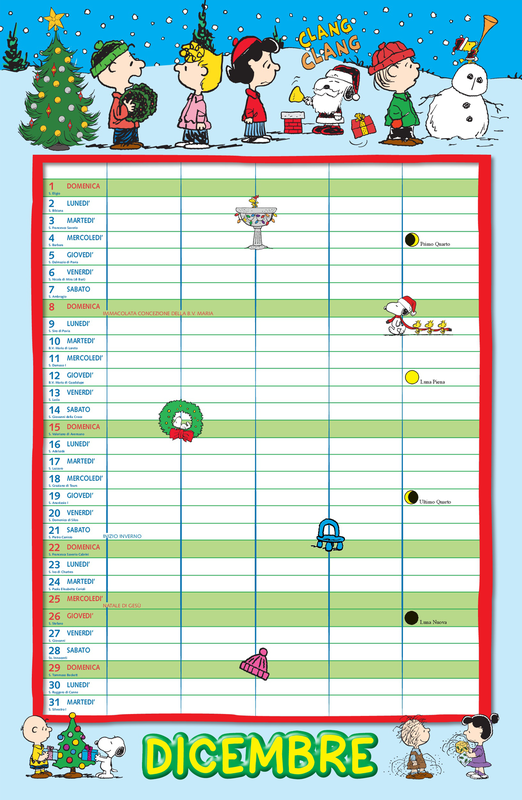 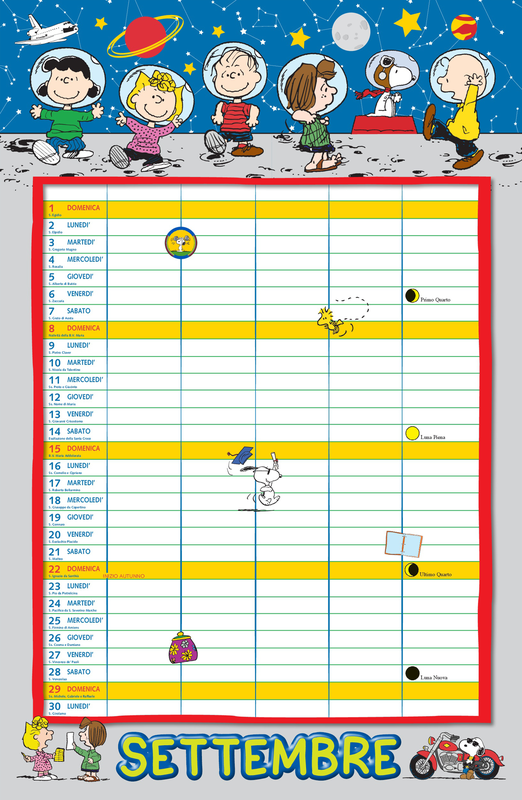 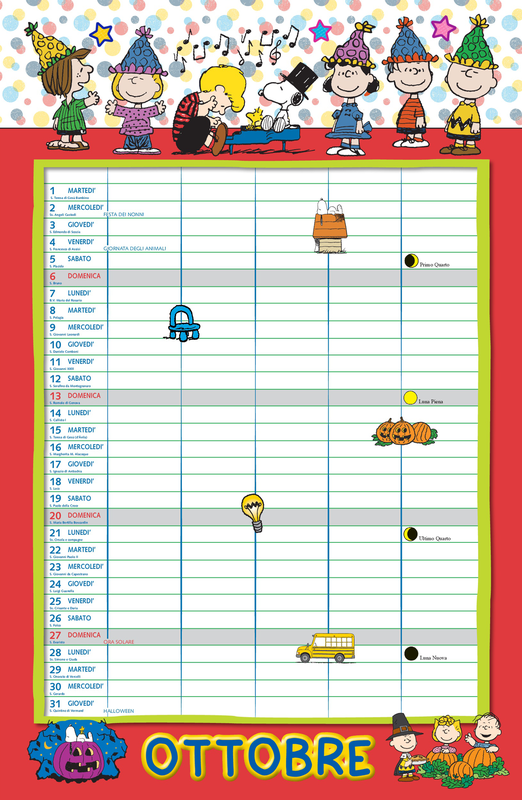 CALENDARIO PEANUTS 2019 | Euro Publishing s.r.l. 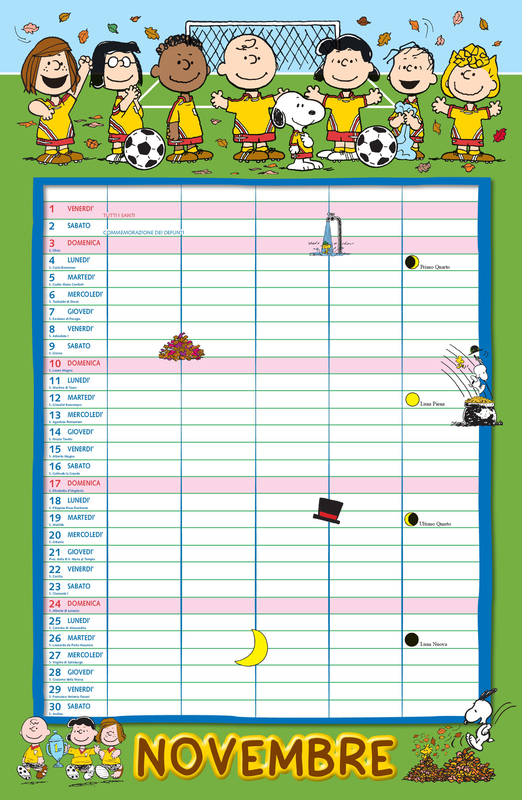 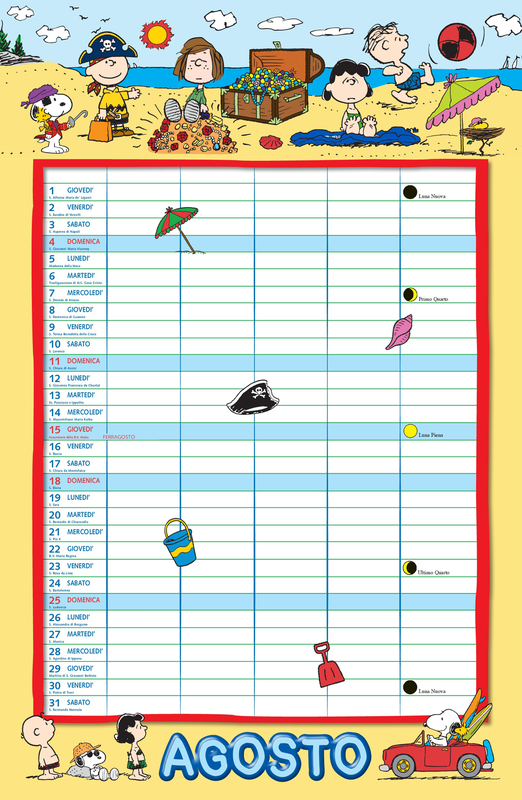 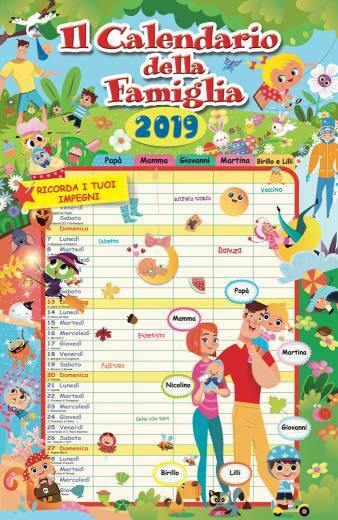 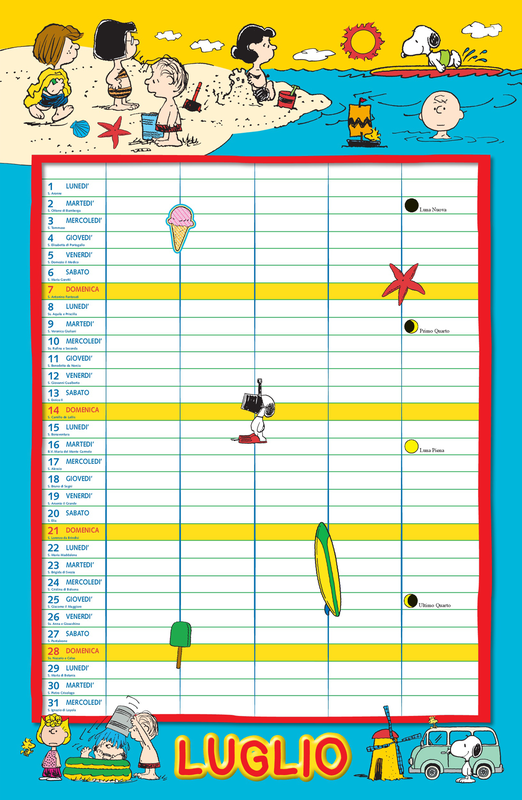 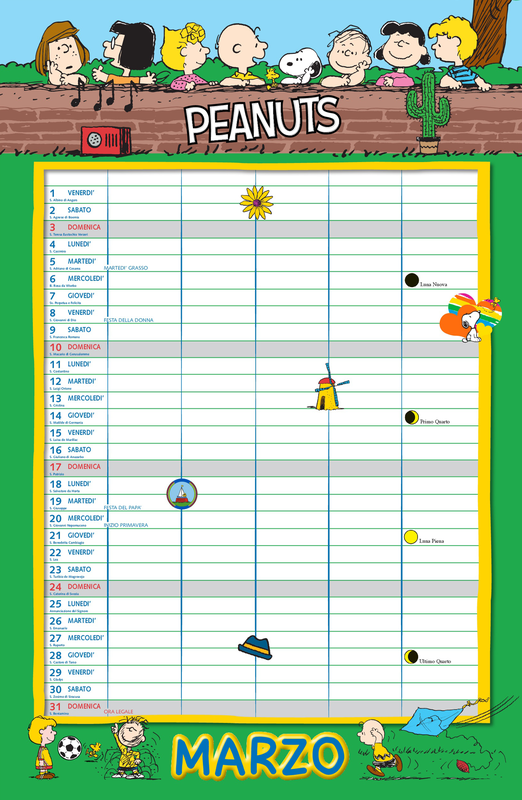 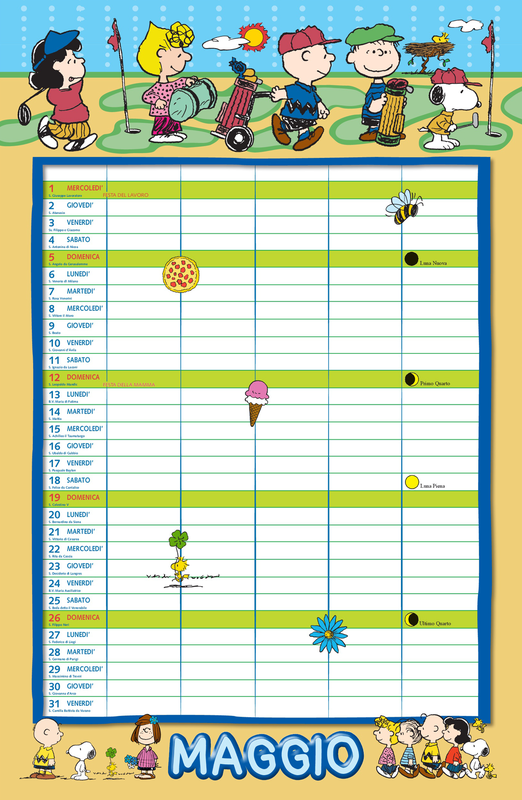 View cart “CALENDARIO DELLA FAMIGLIA 2019” has been added to your cart. 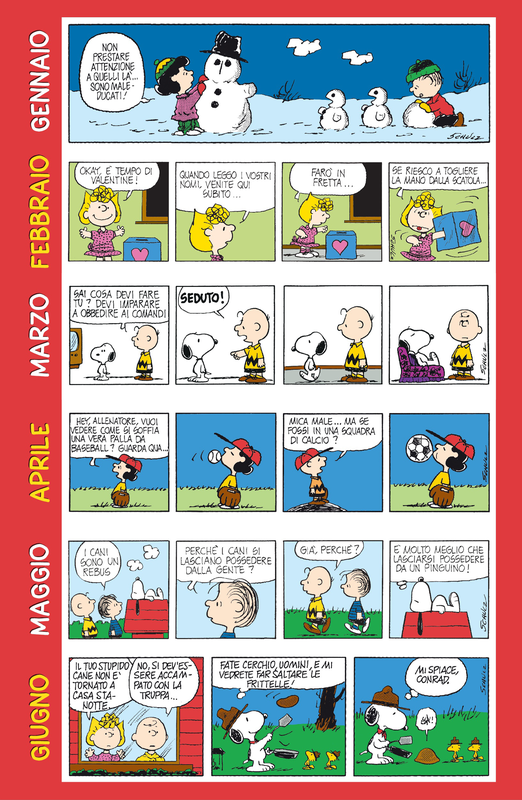 A classic publication that will accompany you throughout the year, to mark the most important dates and have fun with the Peanuts.